A panel of CMC faculty and staff came together to discuss Asian mental health and identity with the Asian Pacific Islander Desi American (APIDA) community on campus. Any other interested students, faculty, and staff were welcomed as well. Co-hosted by the Asian Pacific American Mentors (APAM) and the Berger Institute, the event was created to bring awareness to the issue. Topics revolved around how APIDA communities and 7C’s students respond to mental health issues, how having faculty of color on campus benefits the students, and strategies to help improve well-being. Art and well-being aligned in this workshop and performance with viral poet and community mental health leader Terisa Siagatonu. 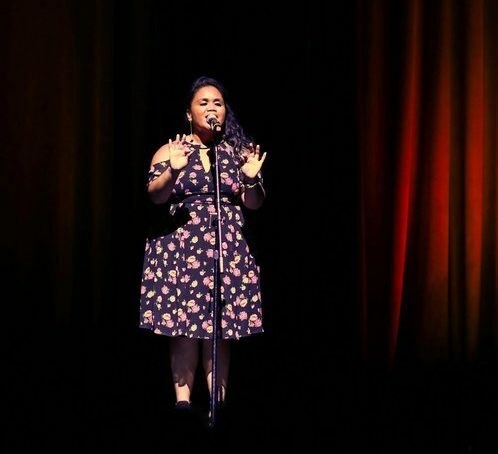 Known across the nation for her poetry videos, creative mental health workshops, and advocacy work, Terisa graced the Claremont Colleges with her presence on Tuesday, March 12, for an afternoon workshop, evening dinner, and open mic night with other student performers. The workshop focused on the power of healing from trauma with the unique perspective offered by Terisa’s experience as an Oceania artist and mental health clinician. This event was sponsored by the Berger Institute, CMC Asian Pacific American Mentoring Program, Pomona Asian American Resource Center, CARE, SCORE, Pacific Basin Institute, Ad Board, OID, Scripps Diversity and Inclusivity Chair, Motley Coffee House, IDAAS, Scripps Intercollegiate Feminist Center for Teaching, Research and Engagement, and Scripps Humanities Institute. Social inequality has increased substantially in recent decades and has become a salient issue in many societies around the world. Thomas Fuller-Rowell, associate professor in the College of Human Sciences at Auburn University, discussed trends in income inequality in the United States and potential consequences for population health. Open to students and alumni of the Claremont Colleges, this year’s 10th annual Women and Leadership Workshop connected students with successful alumni and further prepared them for leadership roles after graduation. 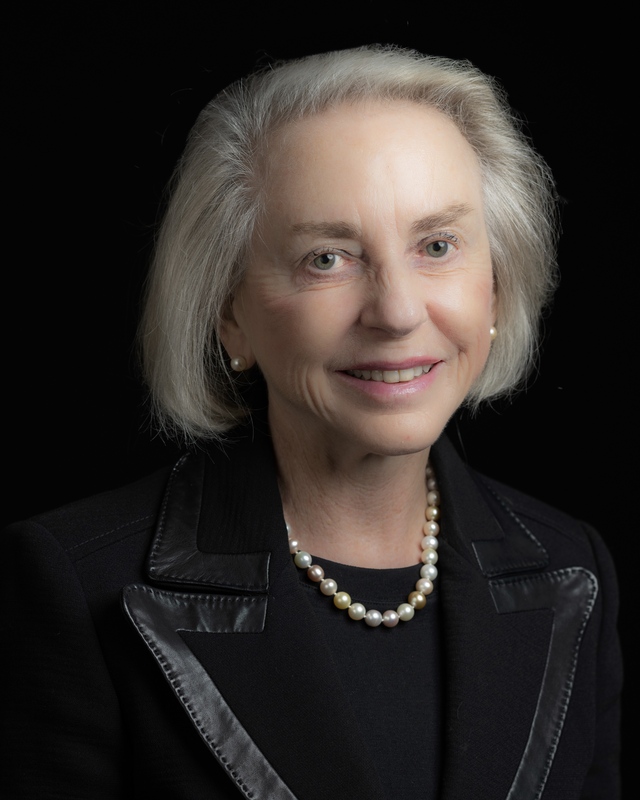 The workshop featured keynote speaker Pamela B. Gann, J.D., President Emerita of Claremont McKenna College, Trustee Professor of Legal Studies and George R. Roberts Fellow, and Senior Fellow at the Kravis Leadership Institute. There was also a panel of CMC alumnae, including San San Lee ’85, Harmony Palmer ‘13, and Charlie Stoddard Fitzpatrick ’94. This event was sponsored by Susan and Thomas Handley ’77, the Berger Institute, the Kravis Leadership Institute, and the Mgrublian Center for Human Rights, and the Women and Leadership Association. In an event that merged networking, insightful speakers, and a three-course meal at the Marian Miner Cook Athenaeum, aspiring law students were able to receive words of wisdom and talk conversationally with women in the field. Sponsored by the Berger Institute, the CARE (Civility, Access, Resources, and Expression) Center, and the Soll Center for Student Opportunity, the Women in Law panel consisted of a diverse group of lawyers with varying experience and backgrounds. Panelists included Immigration Attorney Meredith Brown (CMC P’22), Central American Resource Center (CARECEN) Attorney Ruth Calvillo (CMC ’11), CMC Assistant Vice President/Chief Civil Rights Officer Nyree Gray, and Disability Attorney and Berger Institute Advisory Board Member Marci Lerner Miller (CMC ’89). With technological advances, declining support for labor, and increasing income inequality, work has changed dramatically over the past half century. Adia Harvey Wingfield, professor of sociology at Washington University in St. Louis, examines specifically how blacks in professional jobs navigate work in this new economy. Sponsored by: The Berger Institute and the Athenaeum.